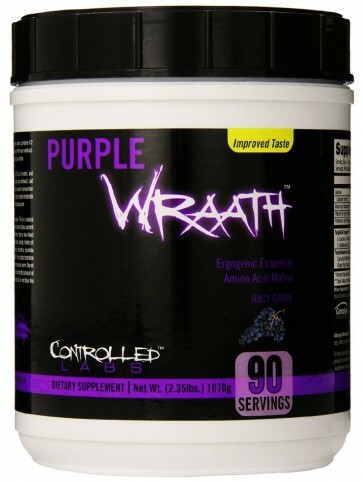 Purple Wraath was created to be the most complete EAA / BCAA product on the market; keeping your body in a constant anabolic state and keeping you training hard with its added super endurance complex. For best results, Purple Wraath should be used with at least 1-2 gallons of water per day, and a high protein/moderate carbohydrate diet. 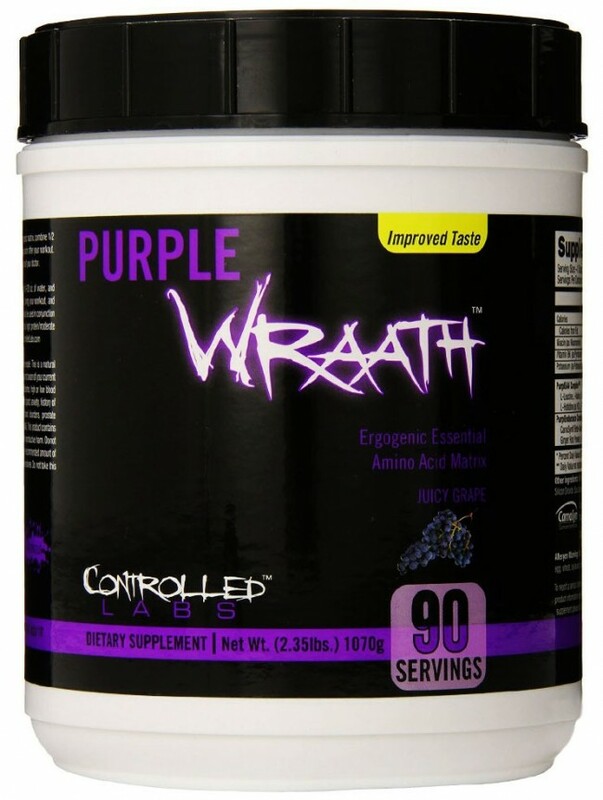 Initial (First Serving) Instructions: To asses your individual tolerance to the ergogenic matrix, combine 1/2 scoops of Purple Wrath with 4 oz. of water and consume it before, during and/or after your workout. The ergogenic matrix may cause a slight tingling in some; this is a natural characteristic. You should not take this product if you have any prior medical condition, including diabetes or high blood pressure.